Are you searching for a romantic getaway without leaving the kids too far behind? It is easy to get swept up in the day-to-day and forget to take a weekend (or two) to relax and unwind. 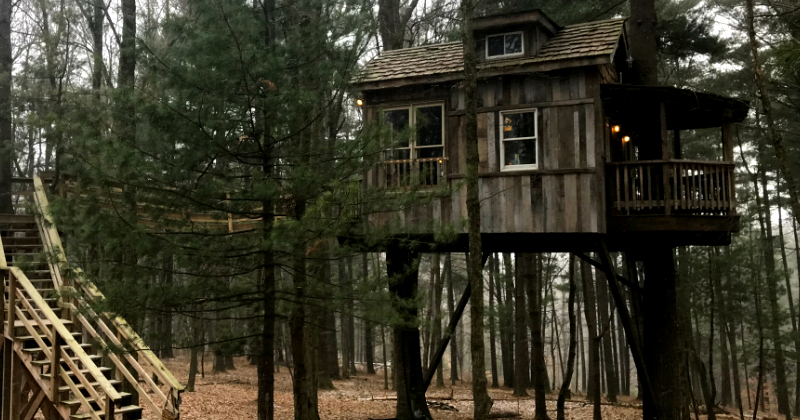 We have compiled a list of some of Ohio’s most magical, unique getaways for an escape right in your own backyard. Enjoy our list of 14 most romantic getaways in Ohio! Belamere Suites Hotel creates the ultimate romantic getaways for couples, right in your own backyard. The hotel was created to give couples a place to escape while staying close enough to the kids, but still offering a true luxurious experience! With more than 30 years of hotel expertise, the owners pooled together all of their hotel favorites to construct the perfect romantic getaway. 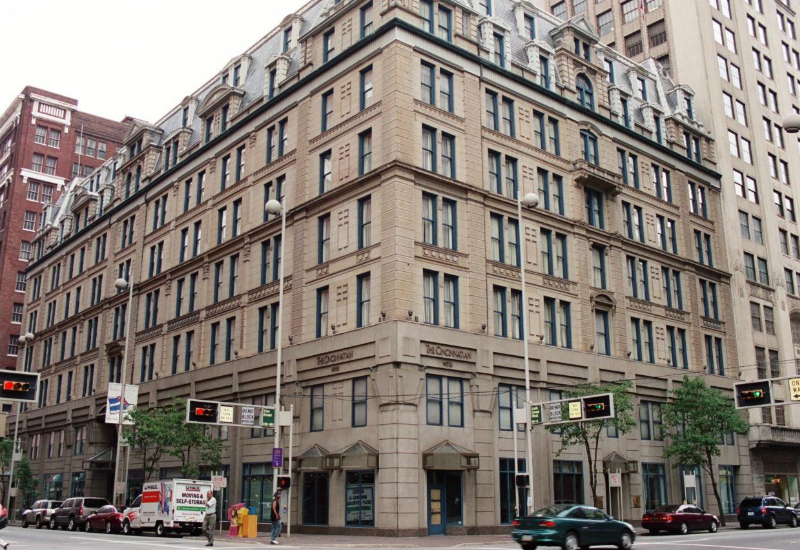 The Cincinnatian Hotel has a rich history as a part of the downtown since 1882. It is just a quick walk to the major downtown area attractions and events. This is a perfect mix of relaxation and luxury steps away from the heart of the city. Winery tours, culinary classes, spa and yoga services, a variety of dining options and multiple places to stay are just some of the reasons to visit Gervasi Vineyard! You can truly customize your trip for just an afternoon experience or book a room in one of their Tuscan-inspired suites or Farmhouse for longer stay. 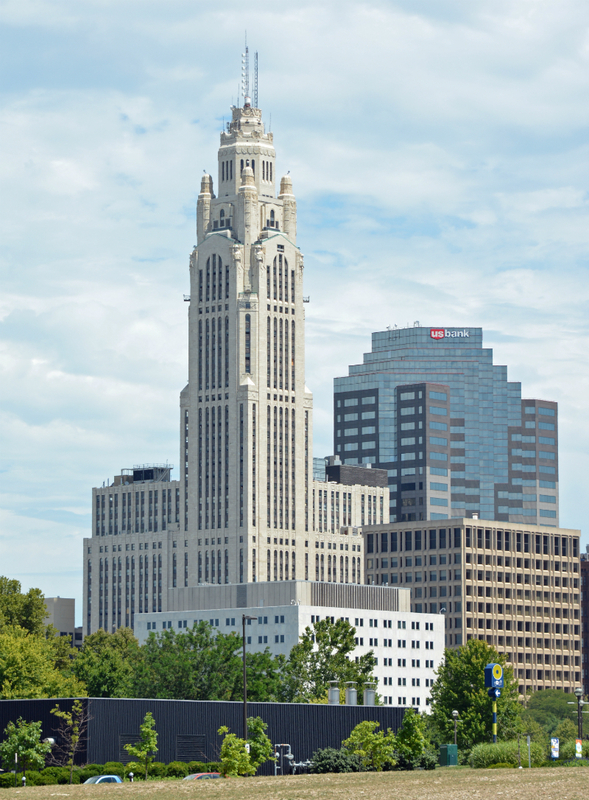 Set within the iconic LeVeque tower, Hotel LeVeque offers character and luxury right in the heart of downtown Columbus. 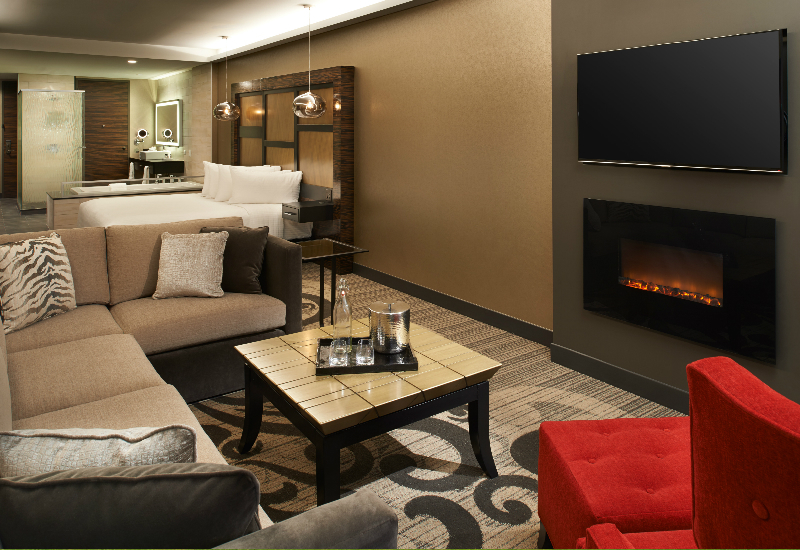 Modern amenities with a historic twist enhance your stay. Access to everything Columbus has to offer will provide an ideal romantic getaway. This boutique resort is set amongst 56 acres of gorgeous landscape and views. The adult-only inn is located in the heart of Amish Country and a tranquil retreat from everyday life. 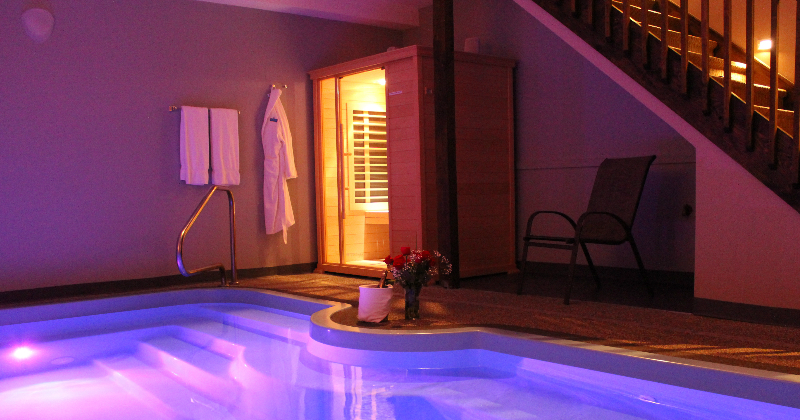 Escape stress with the one you love at this convenient, yet completely private hideaway. 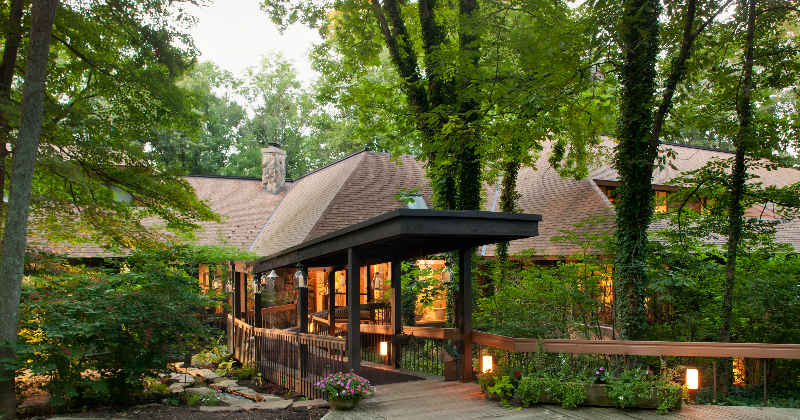 You can choose from 1840s log cabins, bed and breakfast rooms, charming cottages or cozy yurts for your stay at the Inn and Spa at Cedar Falls. Hocking Hills State Park surrounds the property on three sides offering gorgeous views and a plethora of outdoor activities. With luxury on the inside and beauty on the outside you are certain to have an ideal romantic getaway. 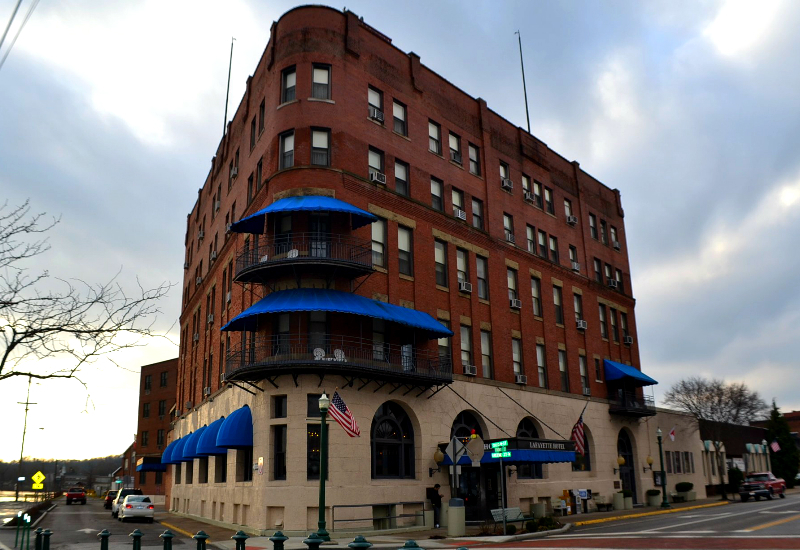 Set on the banks of the Ohio River is the Lafayette Hotel. In the heart of Marietta, the grand riverboat establishment is a historical landmark. With interesting artifacts scattered among many of the hotels rooms, you will have a memorable, unique stay with a modern twist. 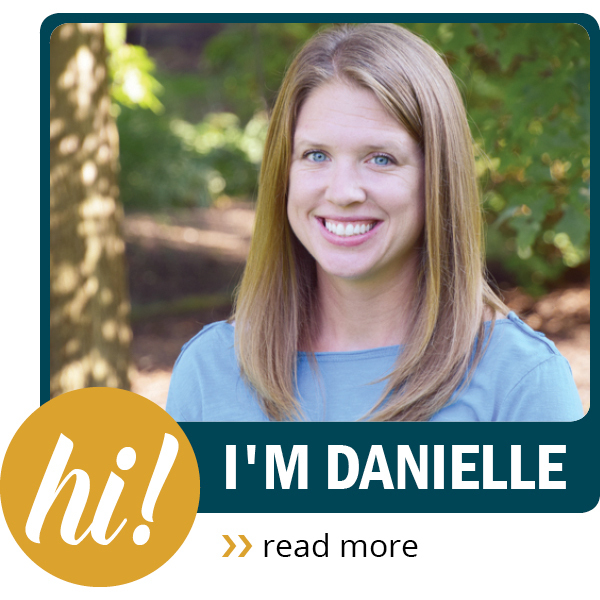 Step into the pages of a storybook right in the middle of Northeast Ohio. 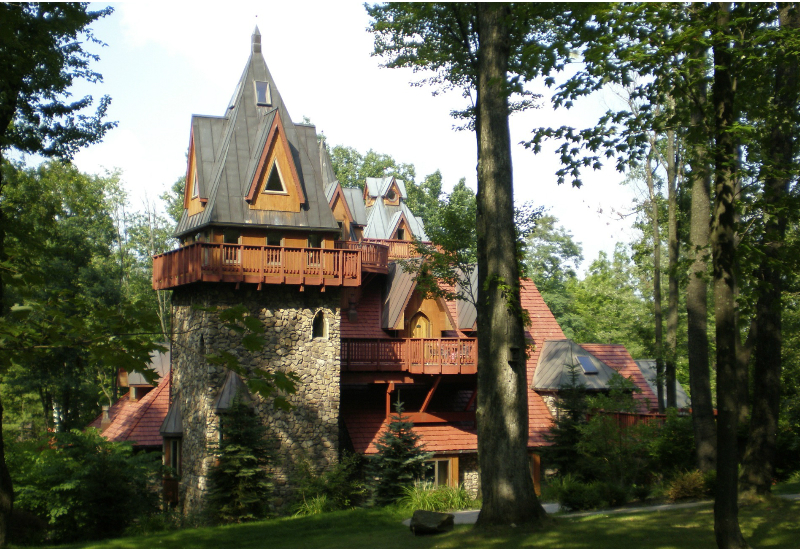 Landoll’s Mohican Castle offers an ideal romantic getaway in our very own American castle. With a rich history and many outdoor activities in the area, you will have plenty to do on your stay. 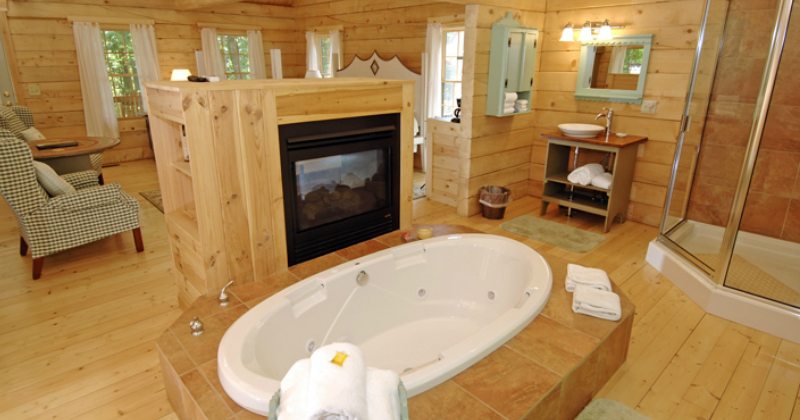 The Lodge at Geneva-on-the-Lake is set on the southern shore of Lake Erie. Located near Geneva State Park and in the heart of Ohio Wine Country, there is something to do for every age at any time of the year. Horizon’s Restaurant & Lounge is located right on the property for your dining needs. Stay right in the excitement of the heart of Cleveland. Metropolitan at the 9 offers luxury accommodations with access to everything downtown has to offer. Shows, dining, museums and so much more are right at your fingertips! Sleep among the trees! Located in Glenmont Ohio, about 20 minutes from Mohican State Park, The Mohicans spans 77 wooden acres in the beautiful Mohican Valley. They offer weddings in the Grand Barn Event Center and lodging in Rustic Cabins or Tree Houses. 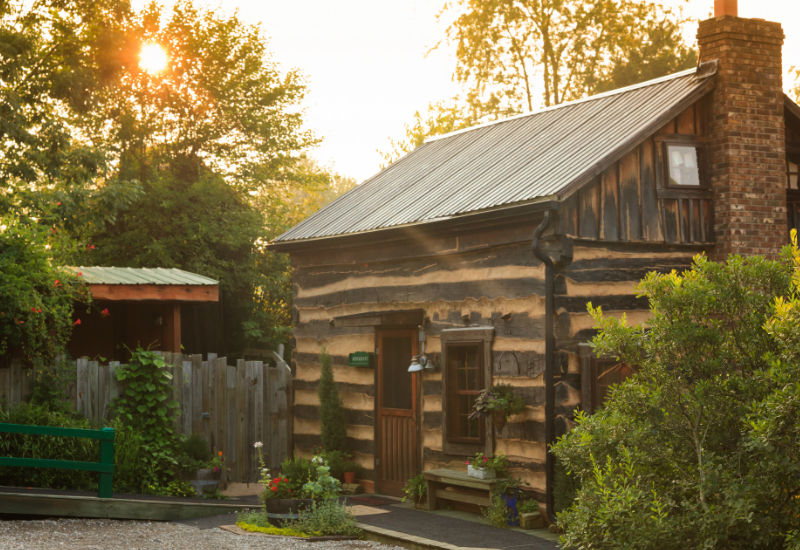 The Murphin Ridge is a remote and romantic getaway right in the middle of Amish Country. The bed and breakfast showcases the foothills of the Appalachian Mountains on more than 142 acres. 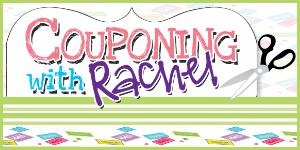 You can leave the property to shop for antiques or simply explore what nature has to offer! They offer in-house dining, including 7-days a week breakfast and dinner from 5:30 to 7:30 p.m. 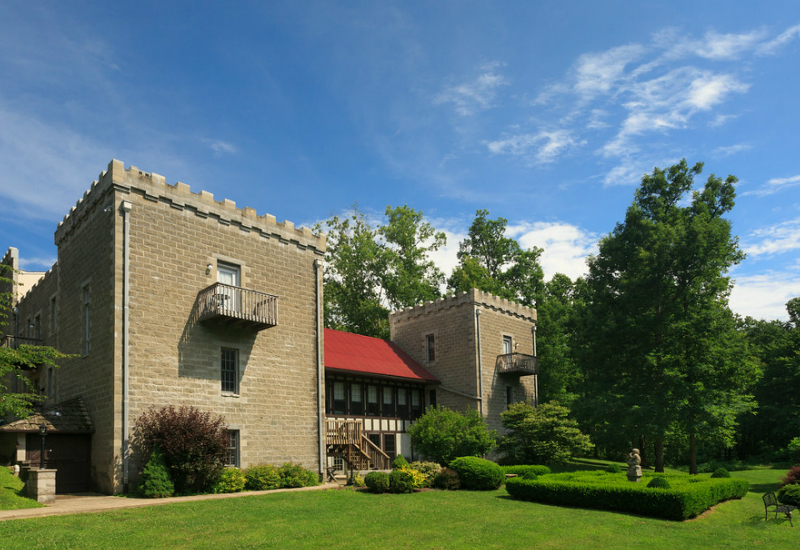 Surrounded by half a dozen state and national forests is a castle with medieval flare! Each room or cabin has a unique identity. Ravenwood provides an ideal location to disconnect from the hustle and bustle of the world and enjoy a romantic getaway with the one you love. 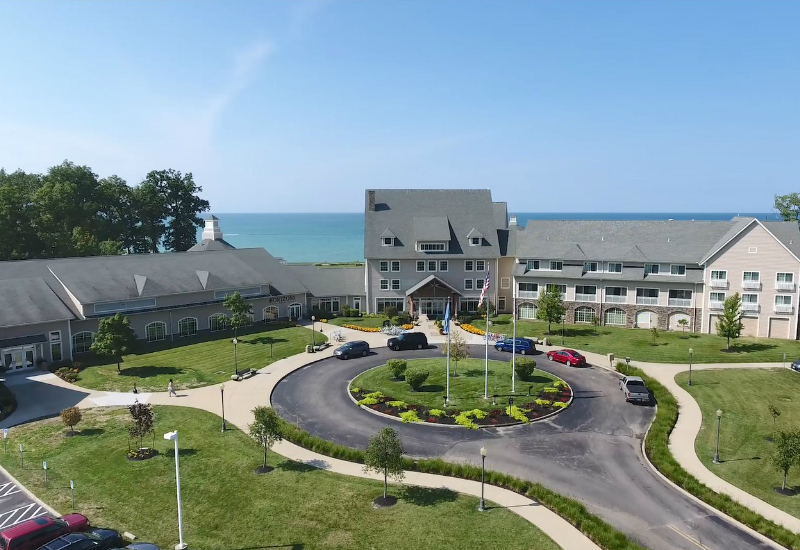 Set on 235 acres and situated right on Lake Eerie, the Sawmill Creek Resort is an entire community within itself. You never have to leave the resort to find relaxation and fun. Whether you want to hang out around the lodge or venture off to one of Ohio’s wineries, you will create the ultimate getaway. 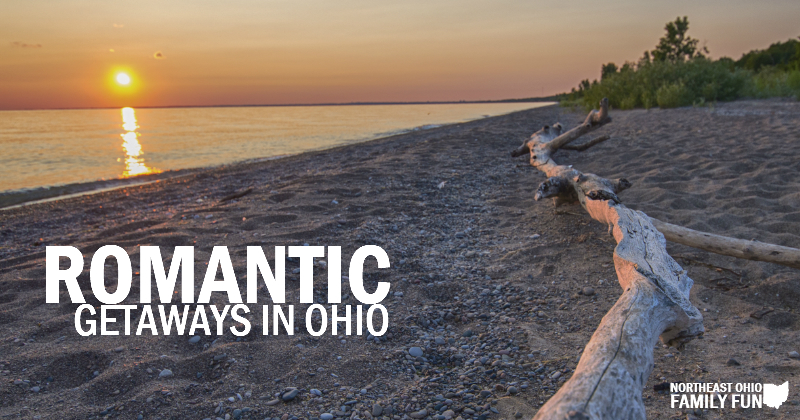 Know of any romantic Ohio destinations we missed? Leave a comment below and let us know so we can add it. Thanks!